Phew, I finally finish something before the end of 2014. It has been a rather slow year for me. Been juggling between projects and almost got burnout. One thing I learnt from that episode is that never bite more than you can chew. When you have too many things on your table, you tend to get distracted. And in the end, nothing gets done. 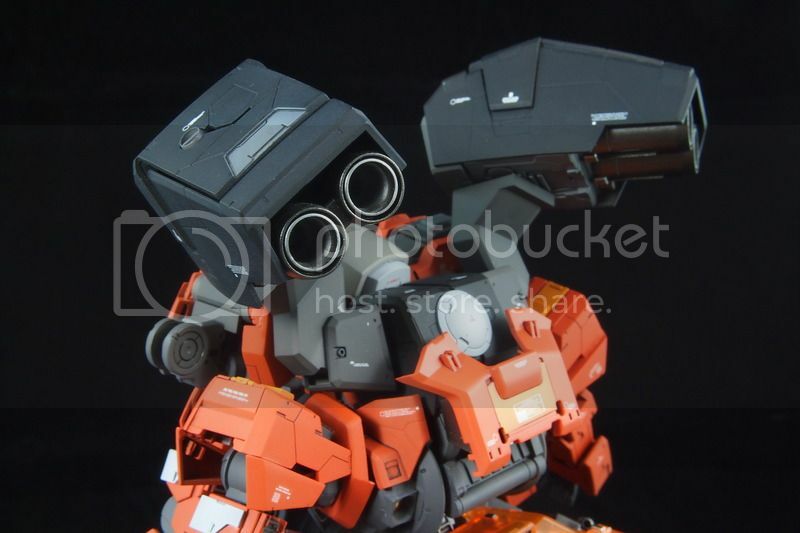 Anyway, we leave that for another day, back to the Sazabi Ver ka I completed. 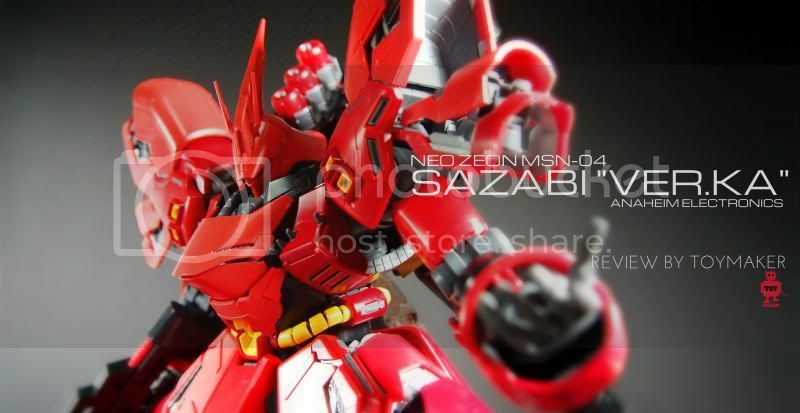 The MG Sazabi ver Ka is probably the best MG out there. Because you don't have to modify it. Just an OOB build with a nice colour scheme will do. This is how good it is. 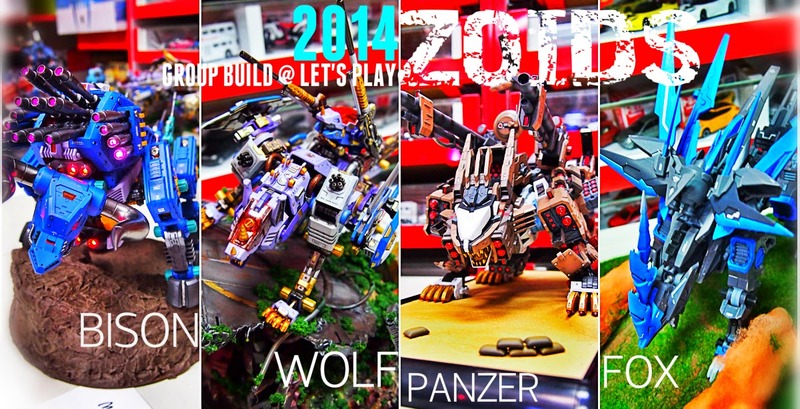 Every year, I will make a trip to Malaysia just to see the entries at GBWC since we are so close. This year is no exception. The 4 hours drive there was surprisingly therapeutic. But definitely not the traffic in Kuala Lumpur lol. Well, what can I say about this fellow? His builds never ceased to amaze me. 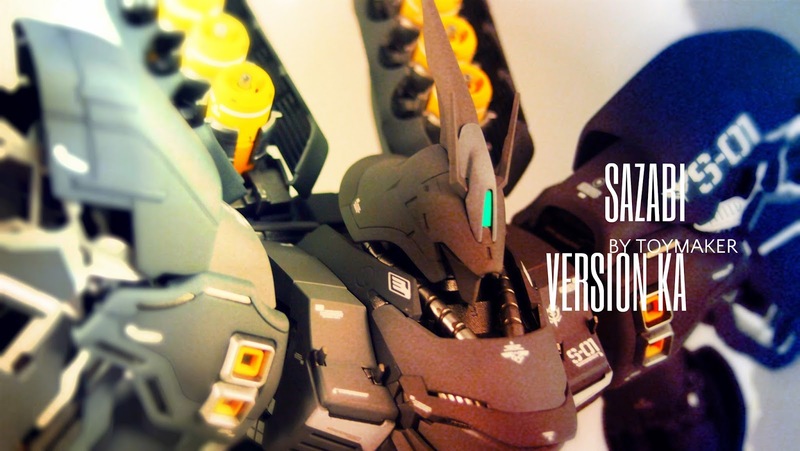 And that includes his latest creation, the 1/144 scale Alpha Seraphim. 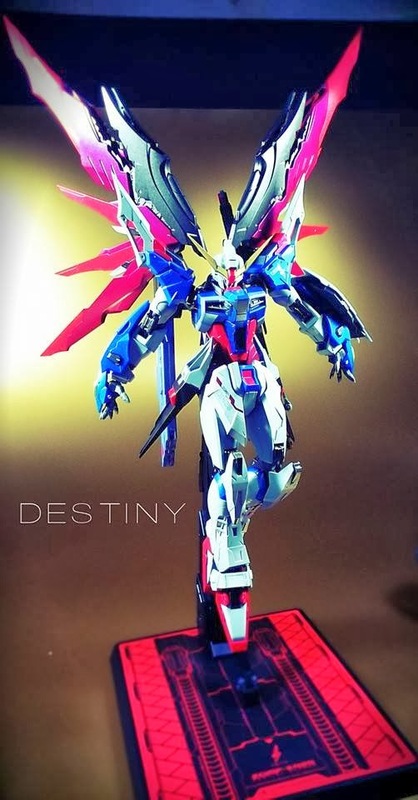 It came in Third in the open category at Thailand GBWC. Although this is 1/144 scale, it is probably the height of the Psycho Gundam but with even more bulk. A lot of kitbashed parts and additions to this massive kit. And you know what's the best part? 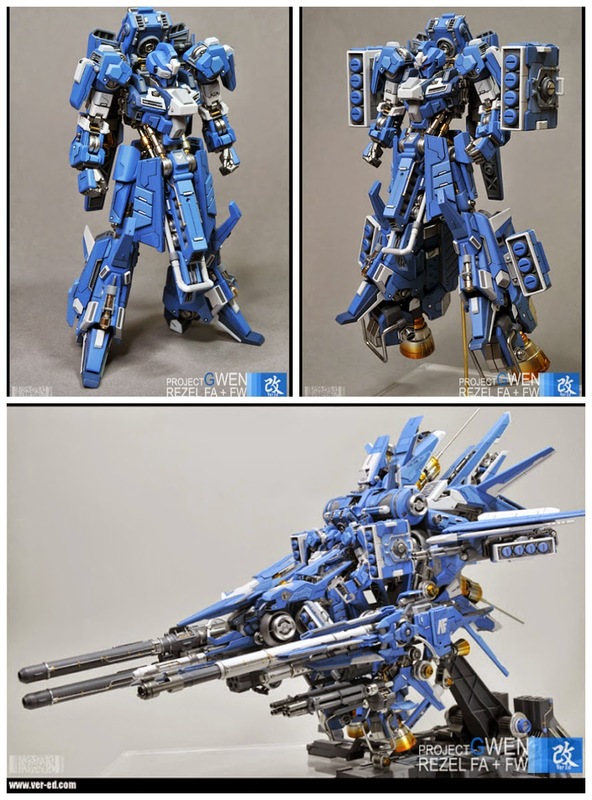 It is fully transformable! 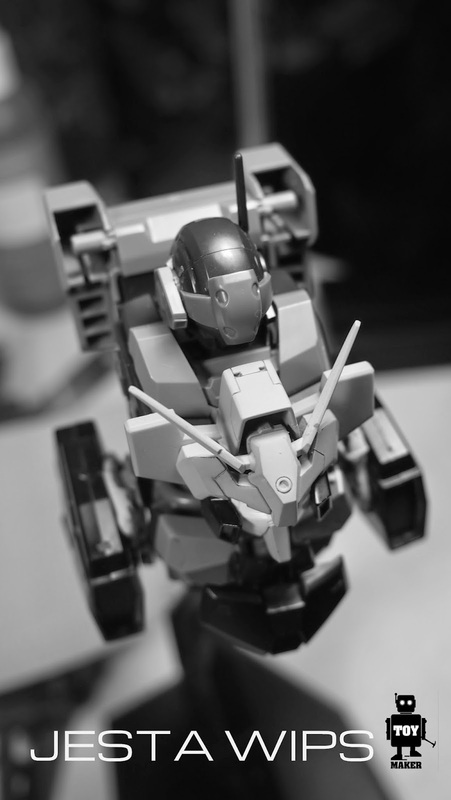 To add and alter so much and still make it transformable is really a remarkable achievement. Hat's off to him. This will probably go down as one of my most notable abandoned projects. 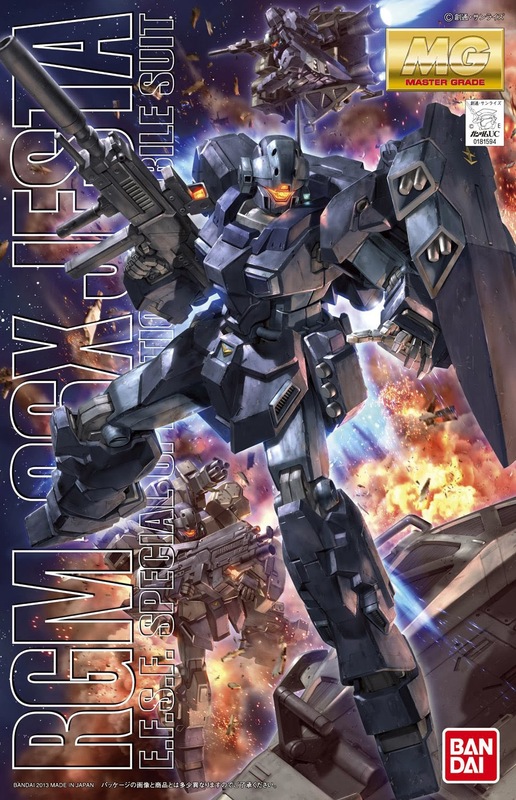 This Jesta project was initially meant for the Poisonmonkeys Jesta Group. 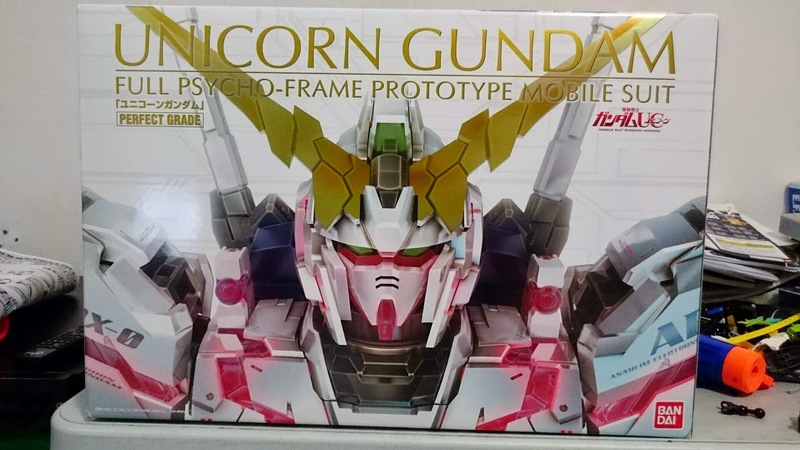 But I pushed it to the Mid Year Gundam Model Kit Contest in June instead. Unfortunately, I could not meet the deadline as I totally messed up my schedule (which is typical of me). Well, rather than crying over spilled milk, I thought I can share some of my wips and also my thought process with you guys. The concept is nothing new of course. I was inspired and impressed by Eday's Project GWEN, that I decide to do one myself, amid lesser details. There is no way I can replicate the details or techniques Eday displayed, so I had to stay true to my style. So after three years, I'm back in Tokyo. 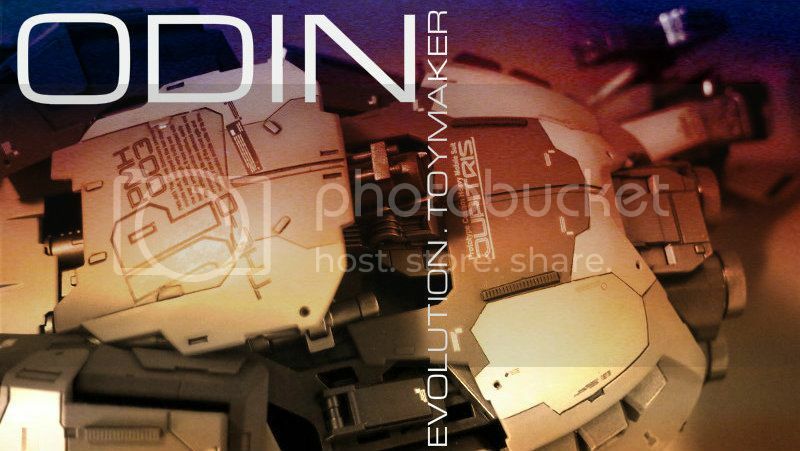 You can say every modeler dreams of going to where it all began. 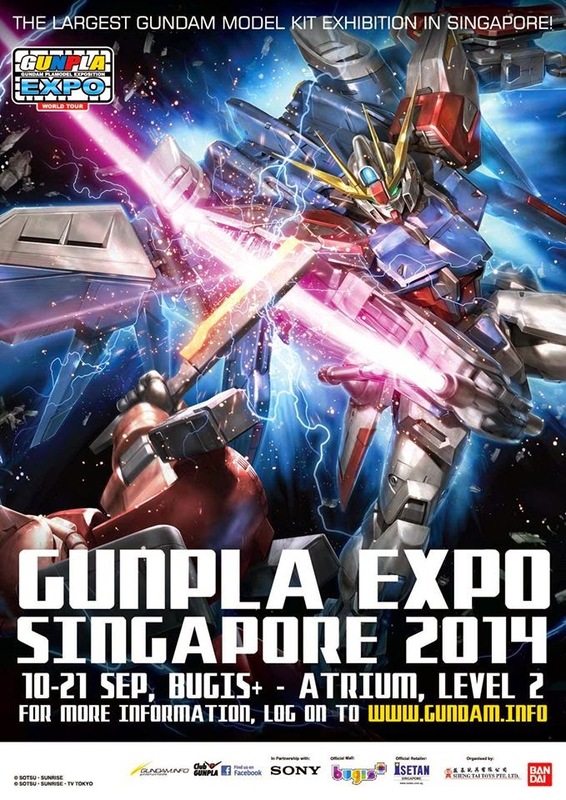 For Gunpla that is. 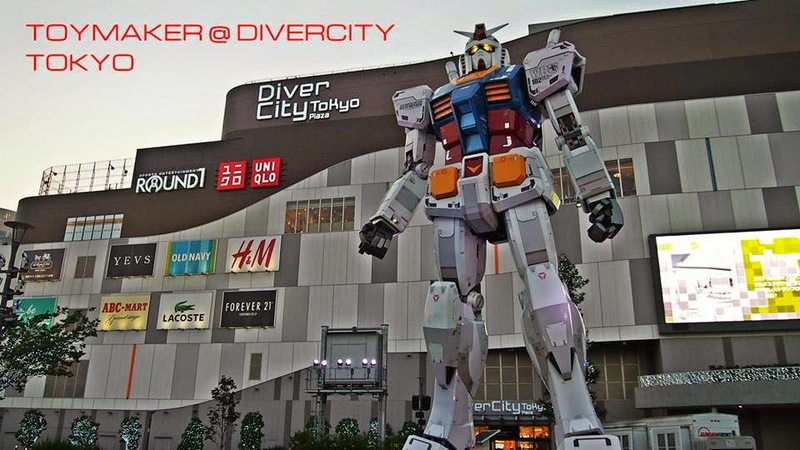 This time, I wanted to see the legendary RX-78 at Divercity Odaiba which I miss the last trip. And, also to replenish my supplies and look for new tools. But most importantly, I get enjoy this trip with my family and close friends. You know, these trip are hard to come by. So I tend to treasure the memories that comes with it. 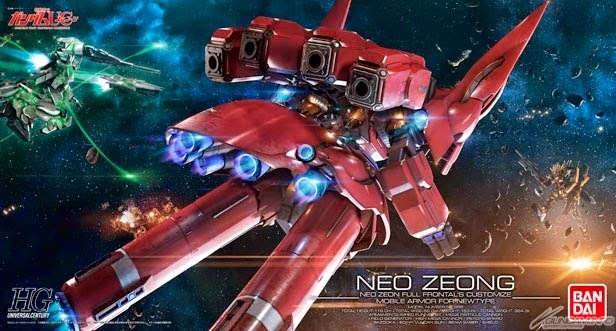 Just a quick review of the SD Neo Zeong before I head outside. One word, CUTE. This could be better than the HG version LOL. 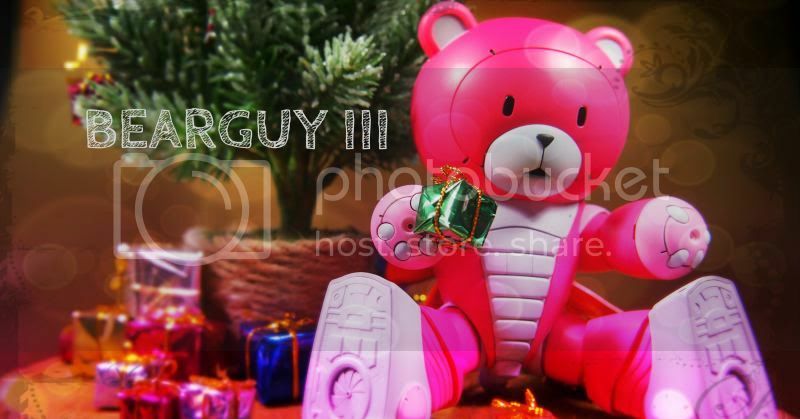 It's just too cute to be ignore. So my advice, go grab one now if it's available. 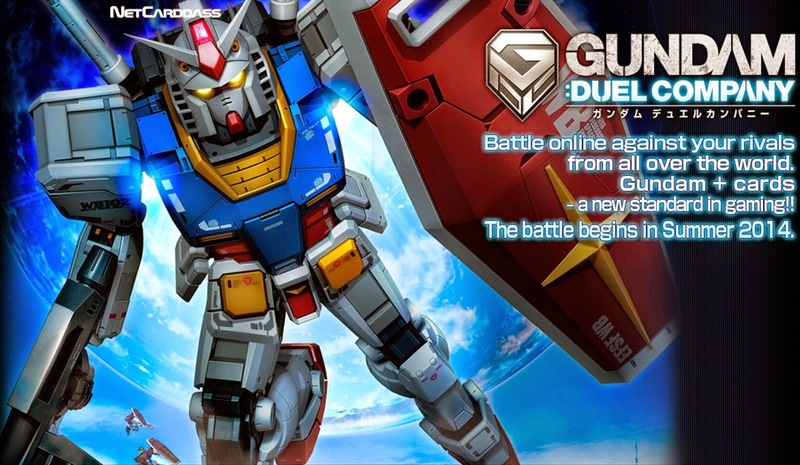 Gundam plus cards!? It sounds a bit corney to me at first. Apparently, this is a game system that ( I quote them) "perfectly combines trading cards with a browser game." I read further. Mother's day came and gone. That night, I kept holding on to the photo. I ask myself, "how long?" How long do I have to carry this burden? The burden of losing someone dear. I been keeping myself busy to starve off these moments, making them few and far in between. But you know, sometimes, just sometimes, you have to face the reality. So how long will I love you mum? As long as I don't have to lose you. I walked past the store. And this lady peeked over the counter. "Noodles for you, young boy?" I looked up and thought that she came back. She resembled someone I miss dearly. 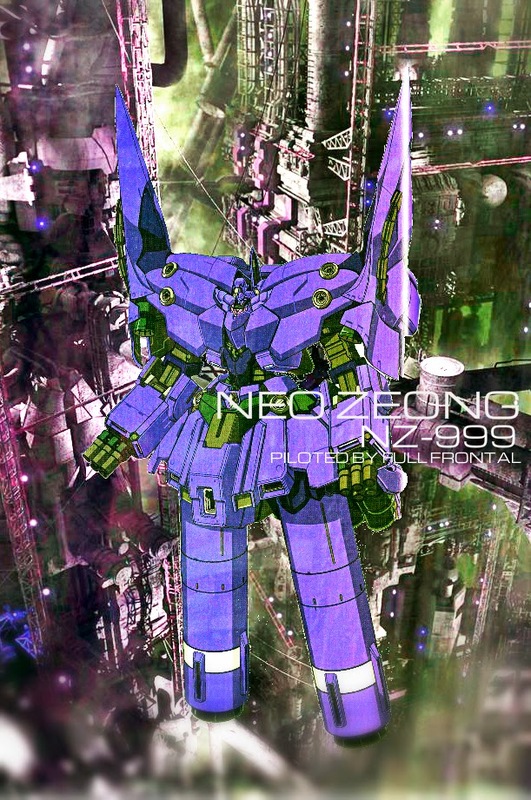 My expression of Neo Zeong in flight. 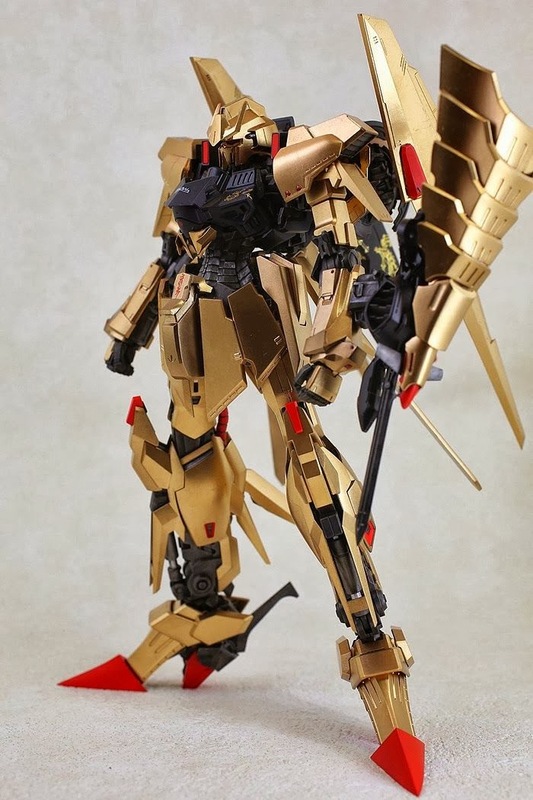 Found this awesome Gold Delta on the web. 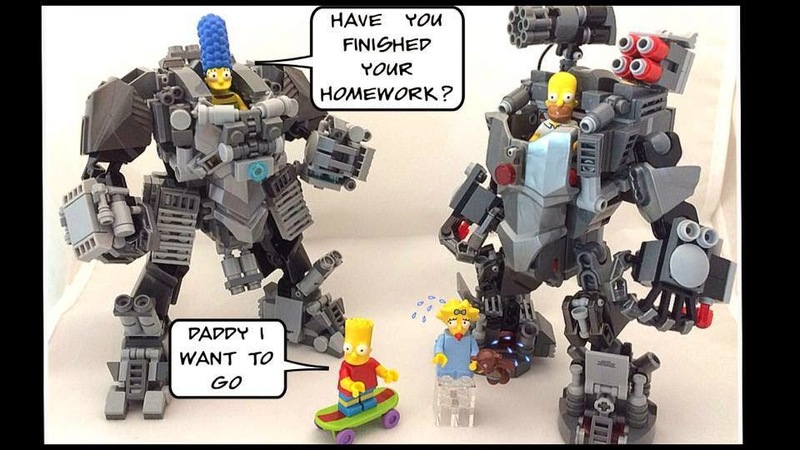 Fantastic modifications and some clever kitbash. Definitely top notch stuff! 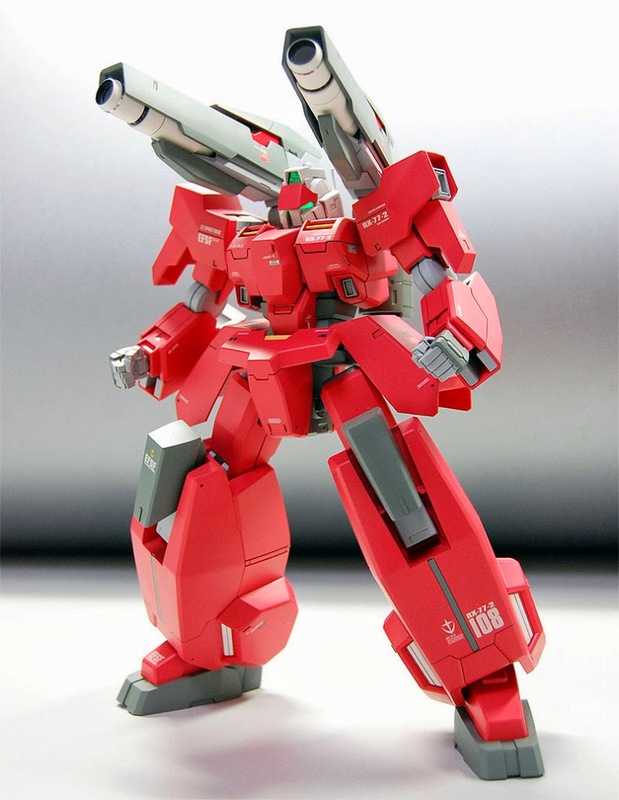 And I like the FSS feel of it too! I have been working on the PG Strike for the past few weeks but finally hit a wall. I'm stuck on the Shoulder armors of the Sword Strike. Can't seem to get the right details on it. Since the add on is a High Grade version, a lot of work need to be done to "upgrade" it to Perfect Grade design. I'm not really a fan of the Build Fighters series. Still, there are some interesting Gundams in it. 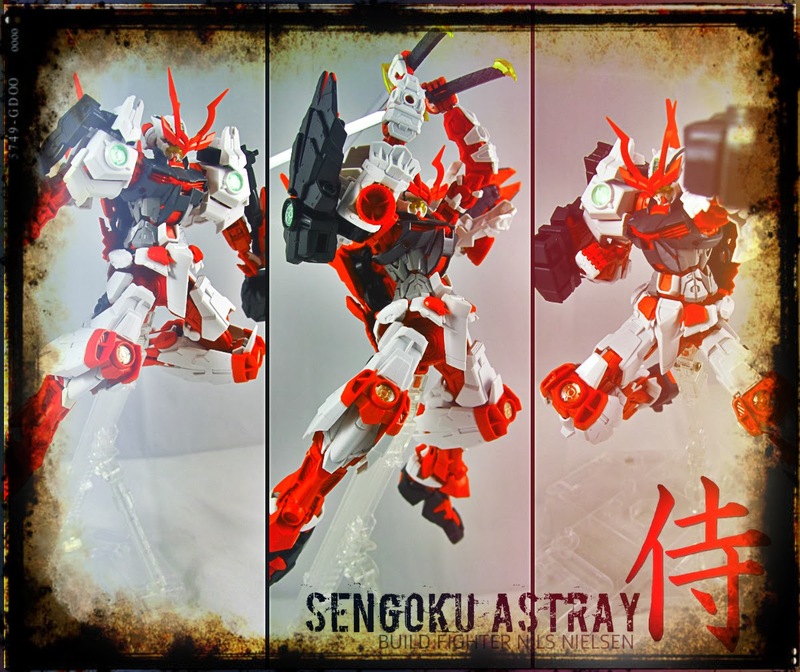 Well, the first that caught my attention is the Sengoku Astray. There is this thing about Samurais and the Japanese katana that really intrigues me. Samurais are way too cool man.